Office Manager - District Brewing Co.
Having opened shop in 2013 we are successfully expanding our beer selection, local reach and distribution. 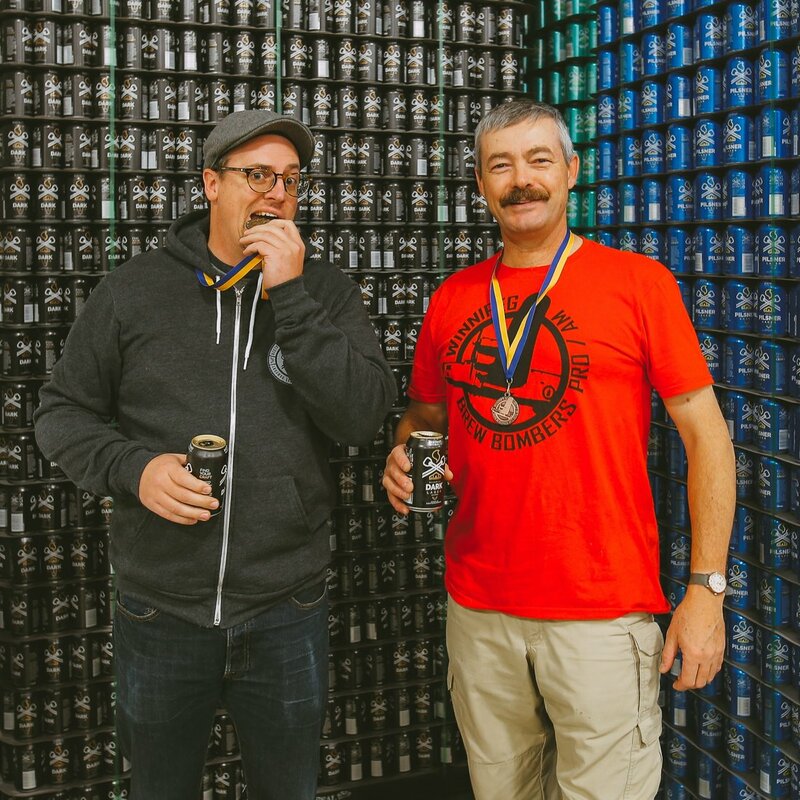 To help us keep up with the growth of our brewery we need a talented, passionate digital media specialist to help us stay on top of the market. Are you a peppy, go-getter that can help us stay organized and assist our clients? We need you! We are looking for an extroverted professional to bridge the gap between, production, sales (both on premise, and off site) and office management. You will be the first point of contact for our clients so strong interpersonal skills are especially helpful. Other responsibilities include placing accurate and timely orders within District’s operation system, communicating thoroughly with other personnel, coordinating POS orders when working inside the brewery, assisting with retail sales and front line customer service, preparing summary reports as needed for management and other duties as assigned. 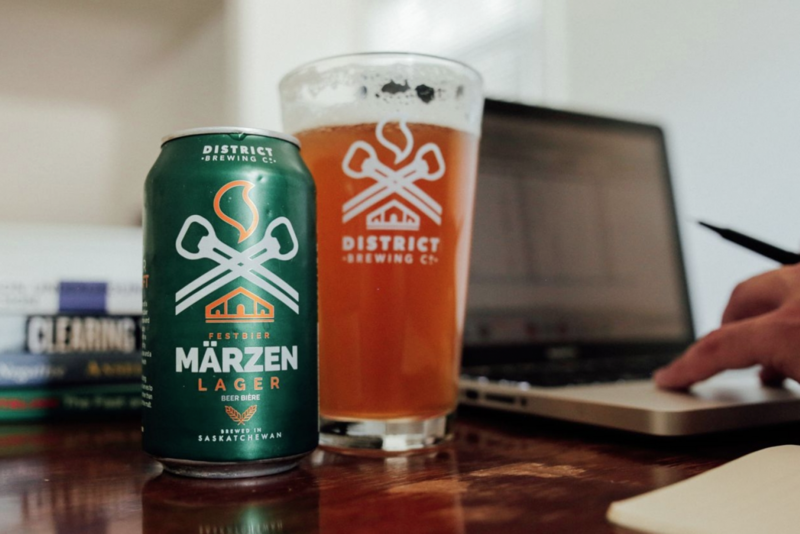 District Brewing Co. is an Equal Opportunity Employer committed to workforce diversity.